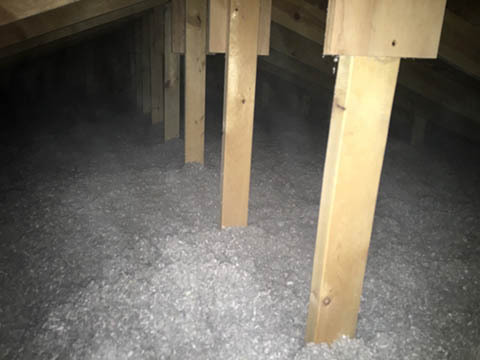 One of the quickest and easiest ways to improve home energy efficiency is to upgrade your Spooner, WI area home’s insulation. But there are so many options out there— how do you make the right choice? 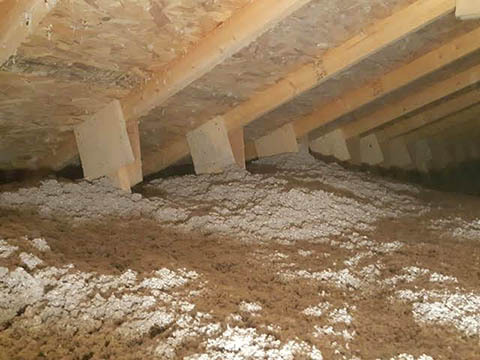 KV Tech Construction has the professional team of insulation installers and the experience to ensure your insulation upgrade is done right the first time. Focus on Energy is a program that helps homeowners in the Iron River, WI region upgrade home insulation by offering instant rebates to make saving energy more affordable. Depending on the improvement, and in some cases, your family’s income, the savings can be quite substantial. Ask your KV Tech Construction customer service representative how you can save when you improve your home’s insulation. As a recognized Trade Ally we can perform an energy audit to measure energy efficiency improvements and identify where insulation is needed most. And don’t worry about the paperwork—we take care of it all! If you’re a natural gas or electricity customer of Xcel Energy, you may qualify for an additional rebate equal to 80% of the Focus on Energy rebate. This really lowers our customers’ upfront investment in saving energy and improving comfort! For example, if your Focus on Energy rebate is $2,000, Xcel Energy will rebate an additional $1,600 for qualified customers. 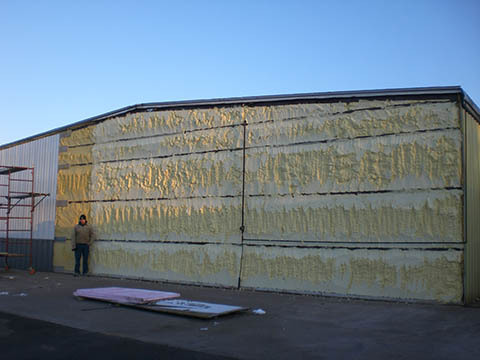 What Kind of Insulation is Best? We Even Seal Crawl Spaces! 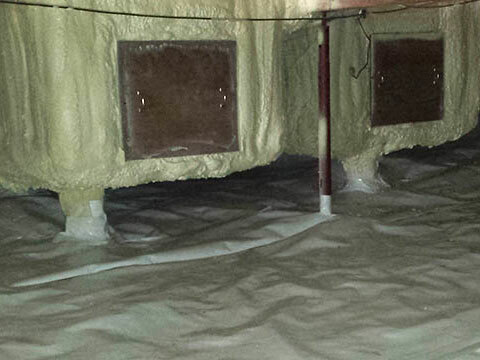 Our insulation team loves to tackle your damp, neglected crawl space to install crawl space vapor barriers. This cleanup and sealing can improve your home’s indoor air quality and eliminate musty odors inside your home. Sealing the crawl also makes life a lot easier for repair and service of plumbing and HVAC systems housed under your home. Finally, it’ll make your home more comfortable and energy efficient. Does your home need an insulation upgrade? Contact us or call (715) 765-4483 to schedule an appointment today. Insulation will give you and your family year-round comfort. Boost comfort and energy efficiency in your home.